Rob & Kirsten, so excited for you to have added these two girls to your family! What a beautiful relationship to get to model for your kiddos as you continue to bring the stories & lives of our brothers & sisters in need into your proximity! Love that this is a family endeavor. Although there are certainly negative effects of capitalism, I enjoyed learning that WV’s partnerships with corporations are helping to multiply donor’s dollars through matches & donations. Every dollar donated can then, in fact, have more than $1’s -worth of impact in the field. 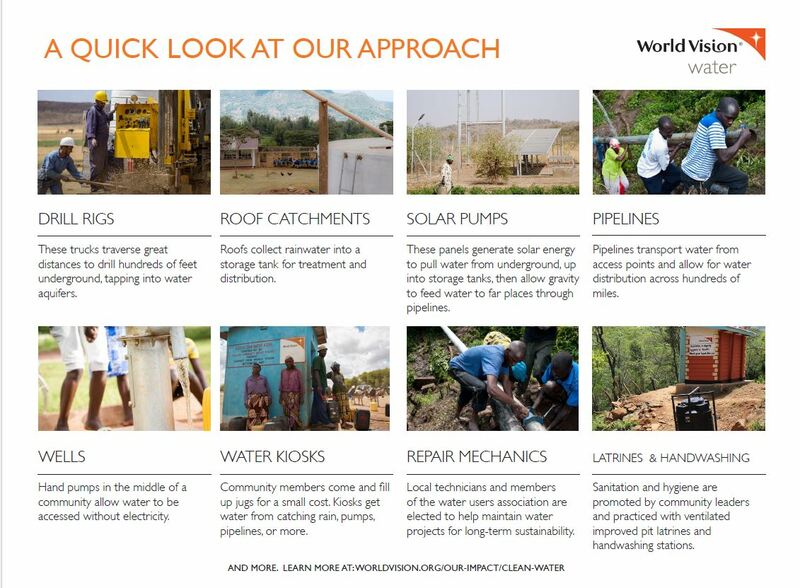 [check out the video –> https://www.worldvision.org/about-us/financial-accountability-2%5D In regards to toxic charity, I also love that World Vision’s work is developmental & relationship-based, with indigenous people leading the efforts in their Area Development Programs. The more I’ve learned, the more passionate I’ve become about sharing with others, & although none of us have a perfect approach, I’m glad to know their leadership is following Jesus in seeking to elevate opportunity for children around the globe. All that to say, I’m excited for you to continue to participate in this community to the glory of God. THANK YOU for all you’re doing! !